Prior to becoming a solicitor, Pam worked at the Employment Tribunal where her interest in employment law was ignited. Whilst studying for her law degree part time whilst working full time, Pam was promoted to Acas, latterly working as a conciliator where she assisted employers and employees involved in employment claims to reach settlement. Having gained her degree, Pam was invited to join a large regional law firm and worked as a specialist employment law solicitor. Pam then moved firms a couple more times expanding her legal management and commercial experience in the process. 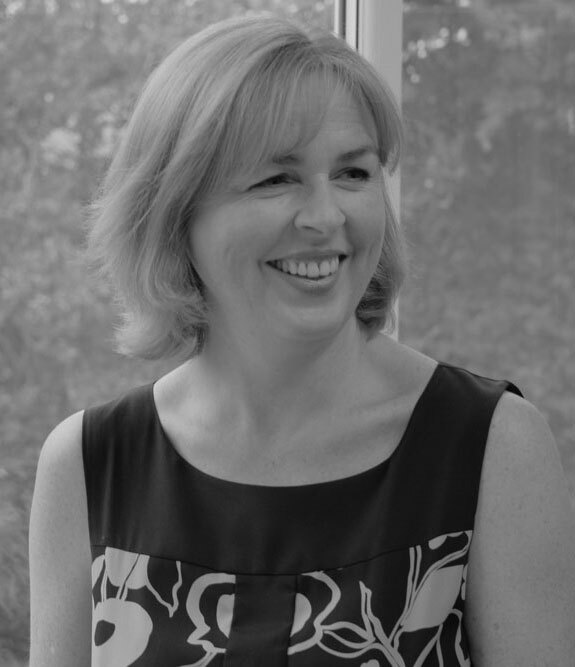 Prior to setting up ConwayMcColl Solicitors, Pam was head of the employment law team at a Manchester law firm. By combining the knowledge gained both outside and inside the legal word, Pam has exceptional experience. Pam runs her practice in accordance with her own high standards. Pam has a post graduate diploma in employment law and is a member of the Employment Lawyers Association. In her spare time Pam enjoys running, dress design and with two sons, football.